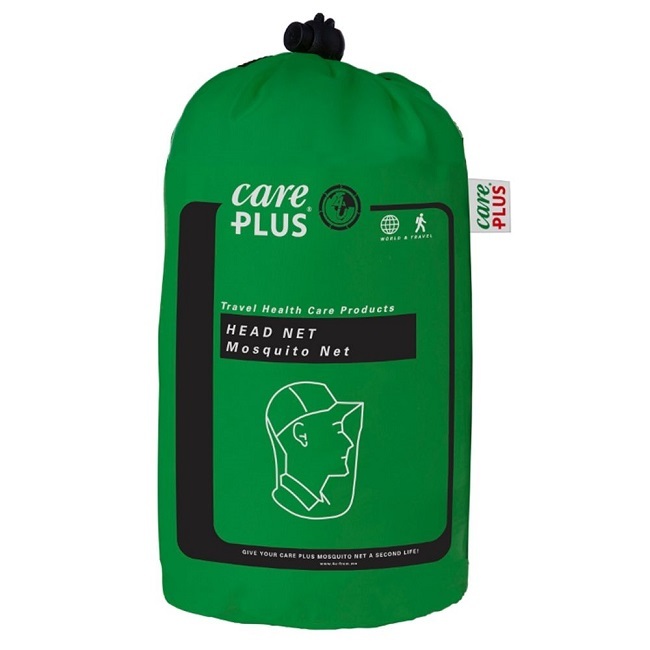 The Care Plus Head-net is a great personal mosquito net that fits over the head to provide protection from insect bites in vital areas like the neck and head. 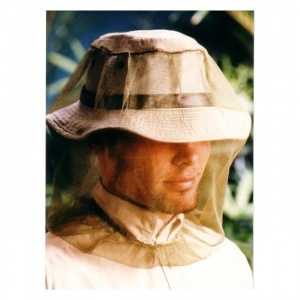 The net comes with an integrated hat and fits over the head to protect against all manner of biting insects such as mosquitoes and midges. Intricate netting stops gnats and small midges getting through. The net comes in an easy to transport pack and is suitable for use across the globe, from Scotland to the jungle. 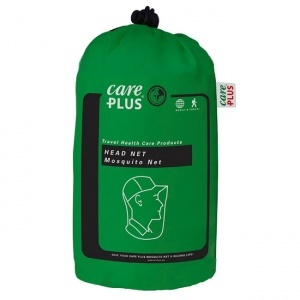 A paltry 50 grams means the Care Plus Head-net is easy to carry on any adventure and easily assembles from its pack to provide protection from mosquitoes, flies, midges and more.